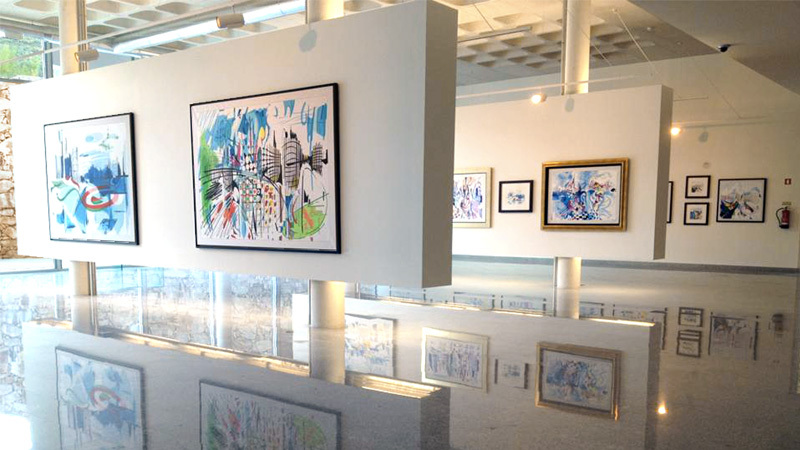 July 30th, 2013 Check out the installation of Nadir Afonso’s artwork in its new home in Boticas, Portugal. Click here for museum Centro de Artes Nadir Afonso Facebook page. July 16th, 2013 Louise looks forward to joining the national 2014 American Institute of Architects Housing Award jury that features the best new housing designs in the country. 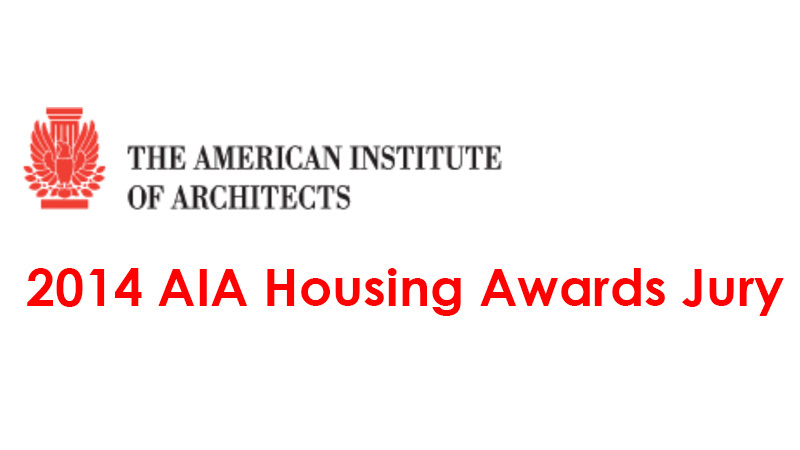 Click here for details on the AIA Housing Awards.